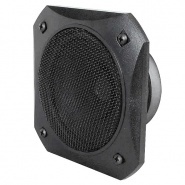 40W, 4 ohm, Dual-cone door speaker with fixing screws, speaker diameter: 100mm, case: 115mm x 115mm. 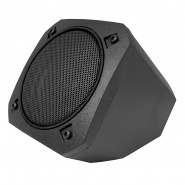 30W, 4 ohm, Dual-cone pod loudspeaker in an angled box, suitable for mounting on a rear parcel shelf. Automatic aerials, windscreen aerials, roof aerials, wing mounted aerials, pillar mounted aerials, door speakers, pod loudspeakers. 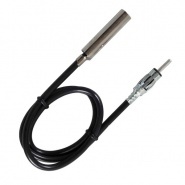 Durite 3000mm aerial extension lead for the Durite range and other brands of aerials, sold single. 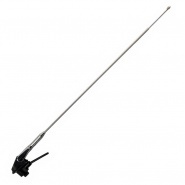 Durite 600mm aerial extension lead for the Durite range and other brands of aerials, sold single. 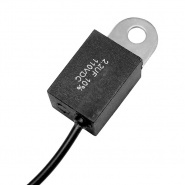 Durite inline choke complete with a fuse holder and 2A 20mm glass fuse. 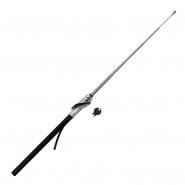 Wing mounted, 3 section aerial, closed: 550mm, extended: 1250mm, cable length: 1300mm, stainless steel spring, 90° ball adjustment. 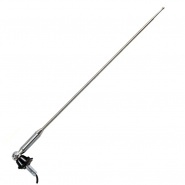 Durite 2 section roof mounted adjustable angle aerial, closed: 520mm, extended: 895mm, cable: 2300mm. 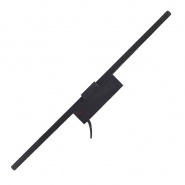 Wing mounted, VW type, fully retractable aerial, 5 section, closed: 25mm, extended: 1055mm, cable length: 1000mm, under-hang: 235mm. 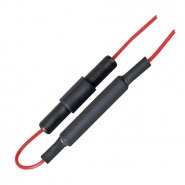 Extends and retracts when radio is switched on or off, supplied with two sizes of head fitting, cable, connectors, full fitting instructions. 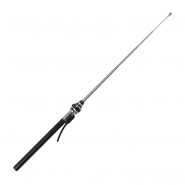 Single section black rubber aerial, height 400mm, cable 1200mm, 90° ball adjustment. 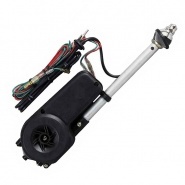 12V Electronic windscreen aerial, includes amplifier, height: 340mm, cable length: 2000mm. 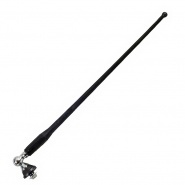 Wing mounted, 5 section, fully retractable aerial, closed: 38mm, extended: 995mm, cable length: 1200mm, under-hang: 235mm.